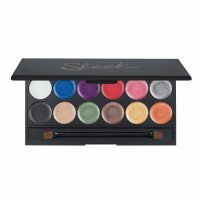 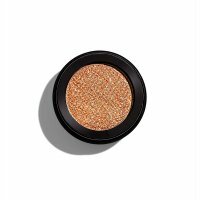 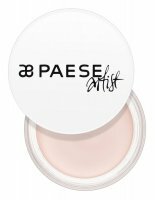 Eyeshadow bases - Base is the perfect solution to prolong the durability of shadows on your eyelids and enhance their colors. 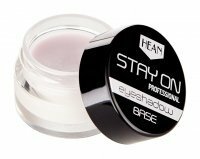 Kryolan, Hean, Pierre Rene are just examples of brands that offer such kind of products. 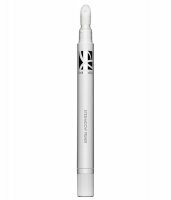 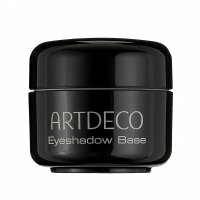 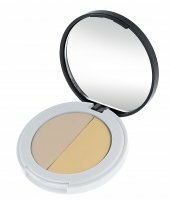 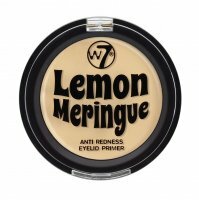 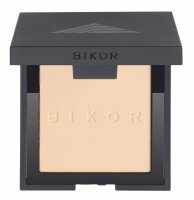 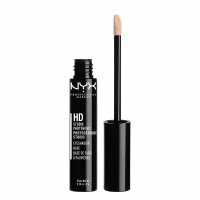 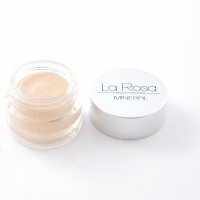 If you want to make the shadows remain on the eyelids all day or all night you should own such a product. 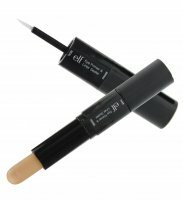 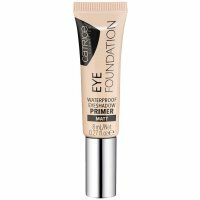 Make-up cosmetics - eyeliner bases - Page 1 of 1, 45 products.